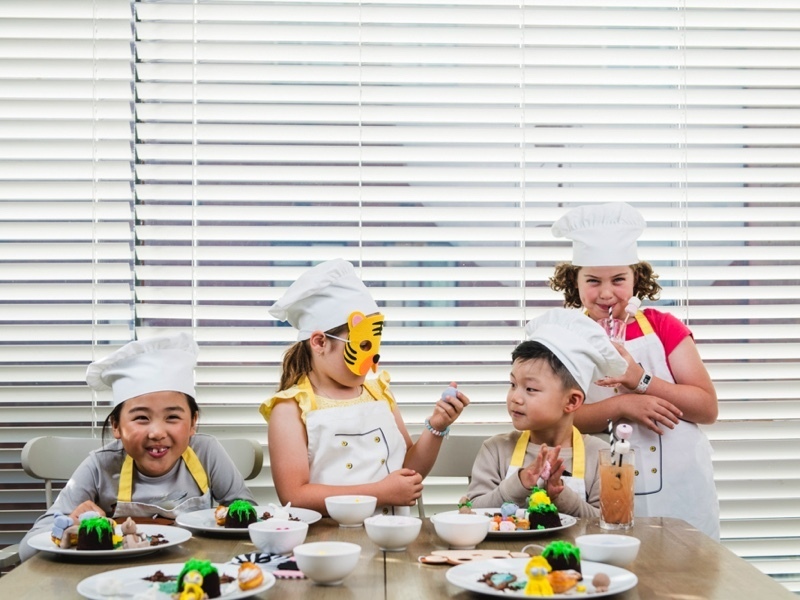 Kids Can Cook returns these April school holidays with a roar-tastic twist! Bookings are now open for this family-friendly activity in Melbourne's CBD! 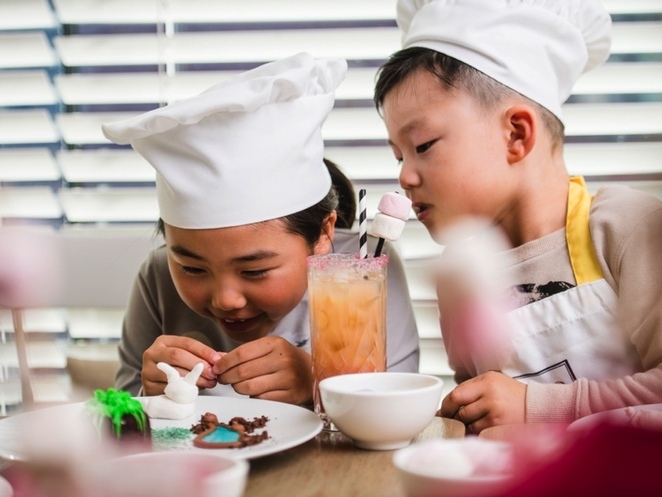 If your little one loves getting creative in the kitchen, they will absolutely love this tantalising workshop. Held on weekdays from 8th to 18th April, from 12pm to 2pm at Sheraton's signature restaurant Little Collins St Kitchen, this unique experience is designed for children aged 5 to 12 years. 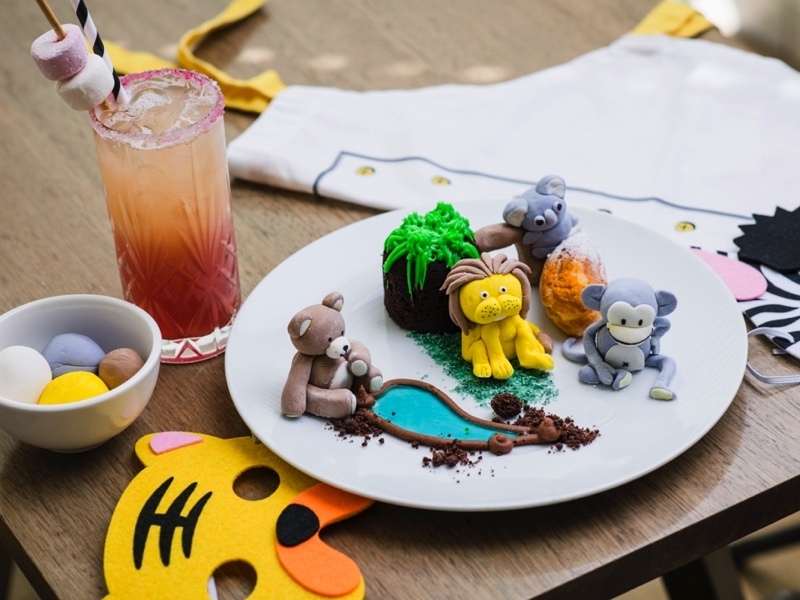 From 12.30pm, children will decorate three delicious pastry items, inspired by their favourite animals. 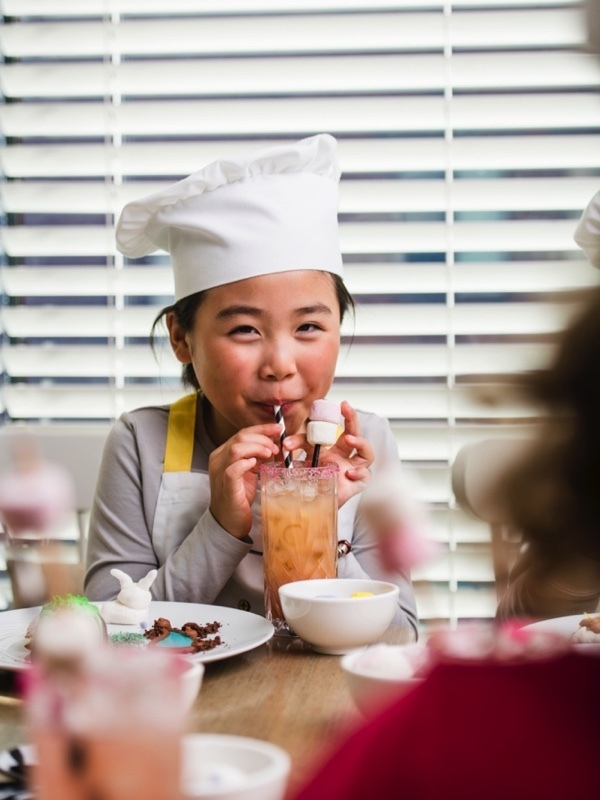 Meanwhile, parents can indulge in a delicious Parisian Afternoon Tea with all the traditional favourites created by the talented pastry chef, including a glass of sparkling, freshly baked scones, a delicious array of freshly prepared sandwiches, savoury items and sweet treats. One child (5-12 years only) dines free per adult. 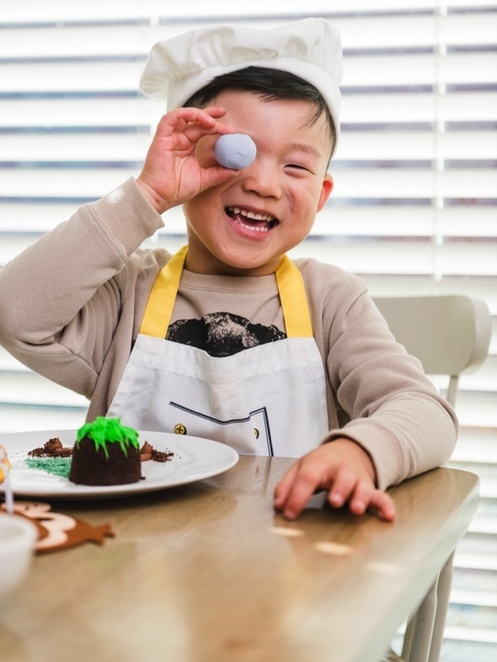 All parents are welcome to join the children in the kitchen and enjoy their little one's creations afterwards! Zoo On the Loose is priced at $65 per adult, including afternoon tea and complimentary self-parking at Wilson's Parking*. Kids dine for free, one child per adult (additional children $25). Early bookings are advised as places are limited: click here to secure your child's place. 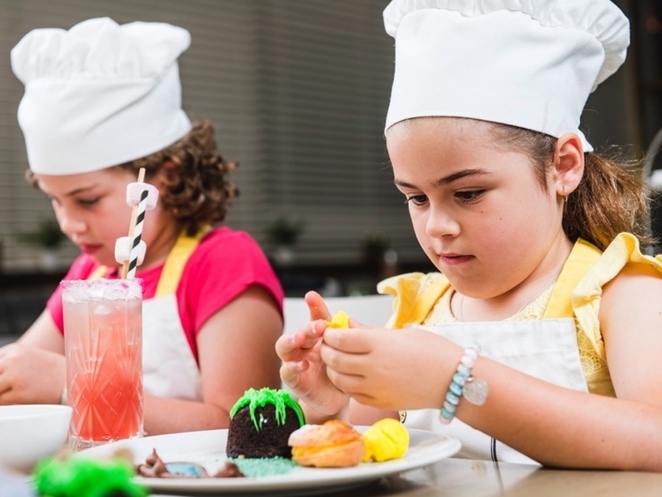 Choose from a session between 8th and 18th April from 12pm to 2pm (weekdays only / food decorating commences at 12.30pm).